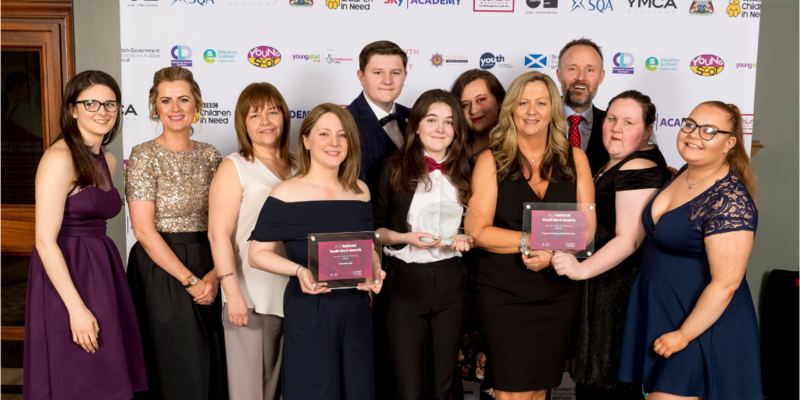 YouthLink held their 12th National Youth Work Awards earlier this month, celebrating Scotland’s youth work sector and honouring those who have made an impact in their local communities this past year. Here at The Prince’s Trust Scotland we were proud to sponsor the Mental Health and Wellbeing Award. The winner, announced on the night, was Donna Anderson and North Ayrshire YOYP Ambassadors for their ’13 Ways’ campaign. You can find out more about their work here as well as the other finalists Hannah Lind of Highland Hospice and Y Sort It’s Carers Service. Furthermore, our 2019 Prince’s Trust eBay Youth Index has highlighted the prevalence of low mental health in young people across Scotland. 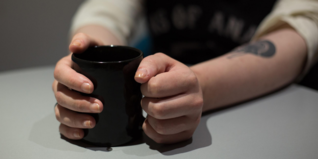 41% of young people aged 16-25 in Scotland reported feeling unhappy about their mental health, including feeling depressed, stressed or regularly in a bad mood. We are very excited by this opportunity to promote work around mental health and wellbeing across the Youth Work sector through sponsoring this award and celebrating the fantastic work of all of the finalists. Well done to all of the worthy finalists that were shortlisted for this award. Good mental health is so important to young people’s success in life, learning and work. These projects demonstrate the vital role youth work plays in building resilience in young people to overcome challenges and gain confidence to seek support when needed. You can read more about the National Youth Work Awards, including all the winners and finalists across the different categories, here.